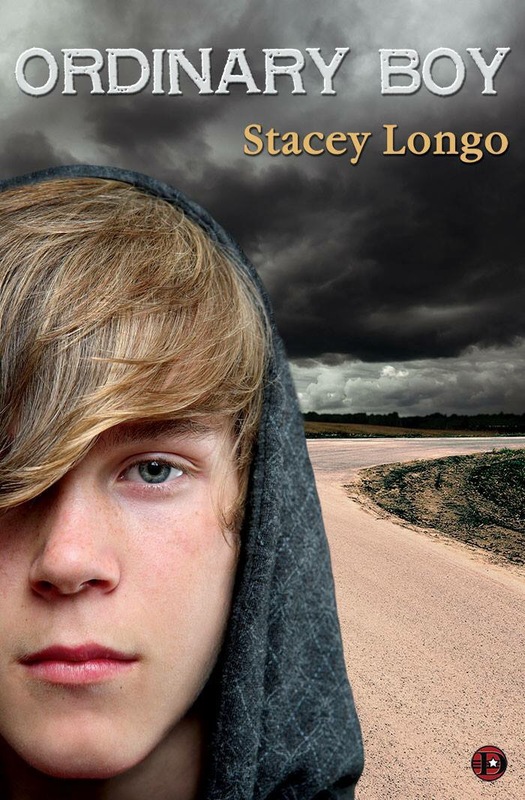 Author Stacey Longo, who has had two books published this year by two different publishers, will be discussing one of them this coming Wednesday, June 3, at the Douglas Library in Hebron, Connecticut. She will be reading and discussing Ordinary Boy, which was published by Dark Alley Press, an imprint of Vagabondage Press, in March. The event runs from 6:30 p.m. until 8 p.m. The library is located at 22 Main St.
My Mom Has MS, is the second book Longo had published this year. It was published by Books and Boos Press. The book was inspired by Longo’s friend, Renee Holder’s child, Patrick, who has been asking friends to donate to the MS Society for his birthday instead of buying him birthday presents. He’s been doing this since 2008, when Renee was diagnosed with the disease. 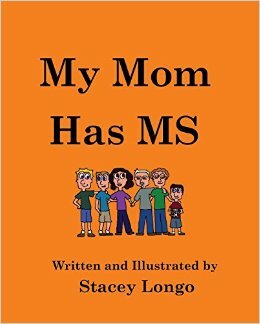 My Mom Has MS, which is geared towards children, was written and illustrated by Longo. 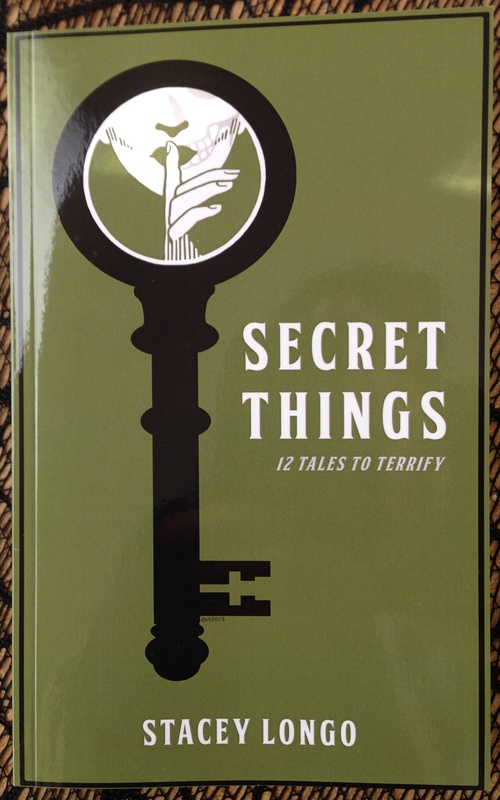 Her newest books and her short story collection, Secret Things, will be available at the Books & Boos table at AnthoCon this coming weekend. There will be a number of anthologies she has had stories published in, including Insanity Tales, available at the table as well. Longo will be available at the table throughout the weekend. On Saturday, June 27, Longo will be reading from Ordinary Boy at the Book Club in Broad Brook, CT. The event runs from 11 a.m. until 12:30 p.m. The bookstore is located at 100 Main Street.